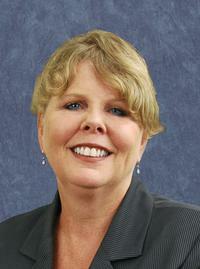 Dorine has been a trusted advisor to the local Real Estate community since 1998. Upon joining Mansfield Bank in 2010, she has become known for the excellent product knowledge and superior customer service that she consistently provides clientele. She enjoys helping people understand the mortgage programs that are available to them while guiding them through each step of the mortgage process to ensure a smooth transaction. Dorine works in a mobile environment; she can come to you at your workplace, your home or will meet you at any of our Branch locations. Having called Mansfield home for over 20 years, Dorine is well known and dedicated to the community.